Below you'll find an overview of the gear I own. Depending on the situation and needs, I carry these items with me. More on my Kit profile. Main camera. Photography and videography. Shoots 4K and 24MP stills. Backup camera. Photography, videography and time-lapse. Shoots 1080p and 24MP stills. Gimbal stabilized videography, 360° pano. Shoots 4K and 12MP stills. Shoots 4K and 25MP stills. Under water / Harsh conditions videography, time-lapse. Used with Remove S1 Gimbal. Shoots 2K and 12MP stills. HQ audio through XY mic. 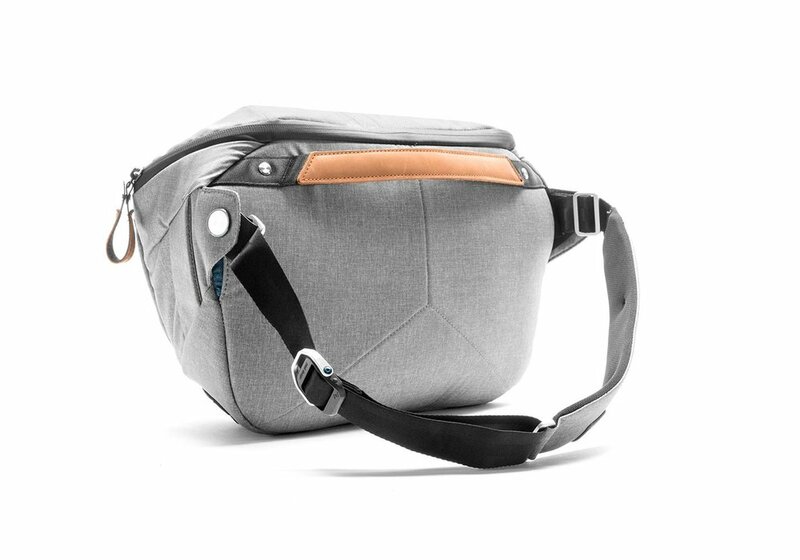 This backpack fits all my gear (except Osmo) including chargers, cables, memory cards, iPad, iPhone and a small tripod while being small enough to easily travel with. For trips that require more gear, larger tripods in particular, I use the Everyday Backpack by Peak Design. This backpack fits all my daily carry while keeping everything easily accessible through the large access panels on the sides and top. This small shoulder bag is what I use during the day. 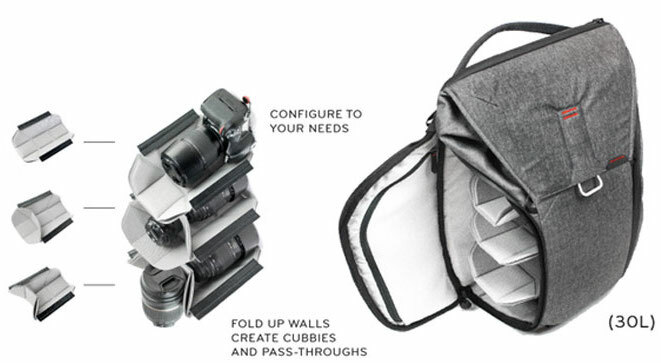 It's big enough to carry the essentials : a camera with lens, batteries, memory cards, phone and small tripod. 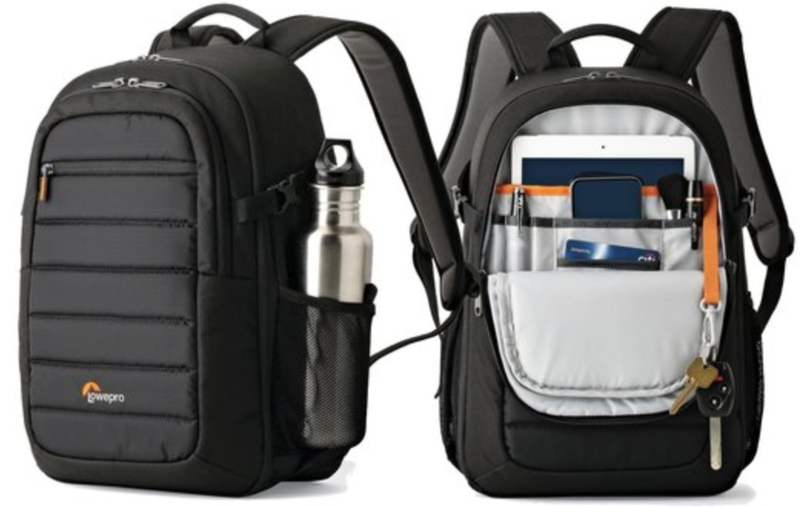 The bag features a top zipper, allowing for easy access without having to take the bag off, like you would with a regular backpack. 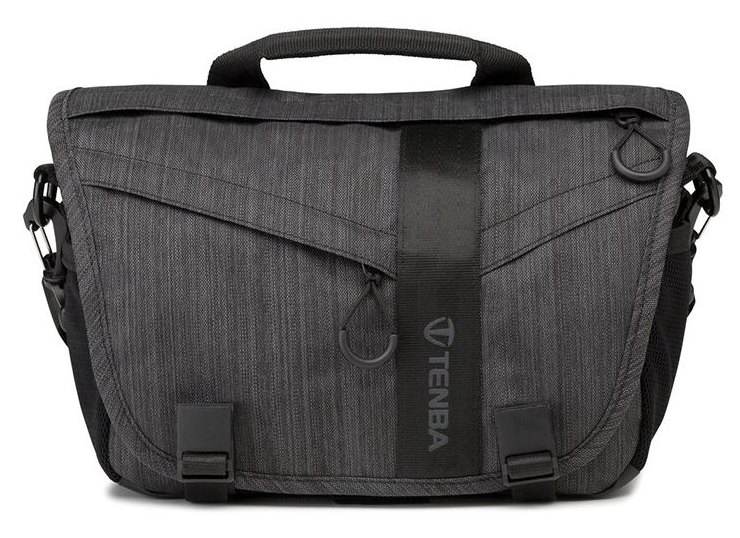 With my ever growing gear collection, the trusty Tenba DNA 8 was getting a bit too small. This Everyday Sling 10L fits my daily carry perfectly with the added bonus that now I can also comfortably carry my tripod. This case was specifically designed for DJI Osmo. It fits the Osmo itself, three extra batteries, charger, cables and filter box. It is very sturdy and waterproof.